If you can recall back nearly a year ago to October of 2013, Square Enix announced that mobile ports of the first eight Dragon Quest games would be coming to Japan. We hoped at the time that those mobile ports would also hit stateside, and as it turned out they did–or at least they’ve started to. This past May saw the US release of Dragon Quest VIII ($19.99) on the App Store (which is still on sale, by the way), and early last month an iOS port of Dragon Quest IV: Chapters of the Chosen ($14.99) arrived. Over the weekend at PAX Prime, two of the producers working on the Dragon Quest series confirmed to Polygon that the additional entries in the series are indeed on their way to mobile. It appears that the next Dragon Quest to grace our mobile devices will be the first entry in the series, also known as Dragon Warrior here in the US, sometime in “the first part of September." Following that should be Dragon Quest II and III in order, spaced apart over a period of two or three months following Dragon Quest’s release. 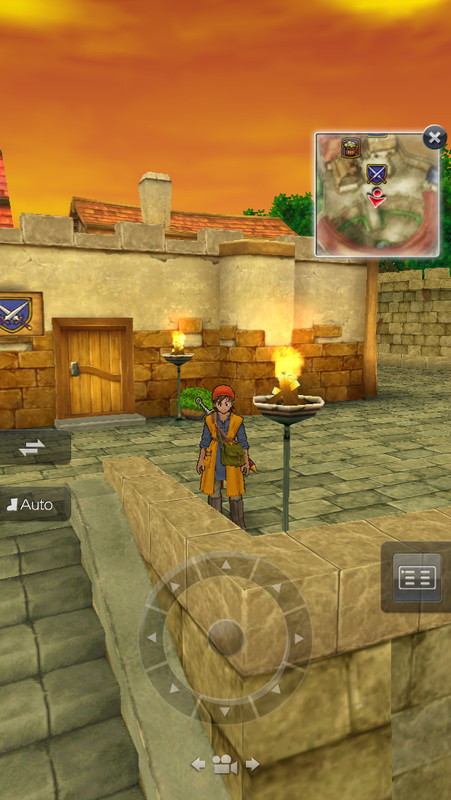 In regards to the out-of-order releases on mobile, executive producer Yuu Miyake says they started with Dragon Quest VIII because it was the most difficult game to port to a mobile platform seeing as it was a full-blown PlayStation 2 title built for physical controls. Amazingly, the whole experience works extremely well on the iOS platform, providing you’re down with the portrait-only orientation. 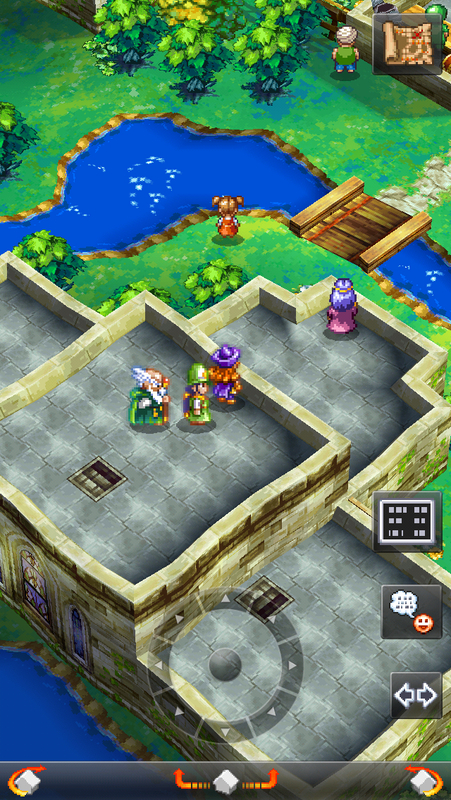 Once they cracked how to make Dragon Quest VIII work well on mobile, it paved the way for the older, less graphically intensive games in the series, like the excellent port of Dragon Quest IV. However, when it comes to Dragon Quest VII: Warriors of Eden, the port will be especially difficult due to the amount of text in the game. As someone who never really got into the whole Dragon Quest/Dragon Warrior series over the years, I’ve been having an absolutely wonderful time experiencing them for the first time on mobile. I’m currently partway through Dragon Quest VIII and am loving every minute of it, and I’m really looking forward to diving into Dragon Quest IV once I’m through with VIII. I’ll no doubt be doing the same thing as the other games in the series begin trickling out, starting with the original Dragon Quest sometime this month.